When you’re on a winning streak, remember to keep your body fuelled. Perfectly placed within the Casino, The Jackpot Buffet is a restaurant that always delivers a 100% win. 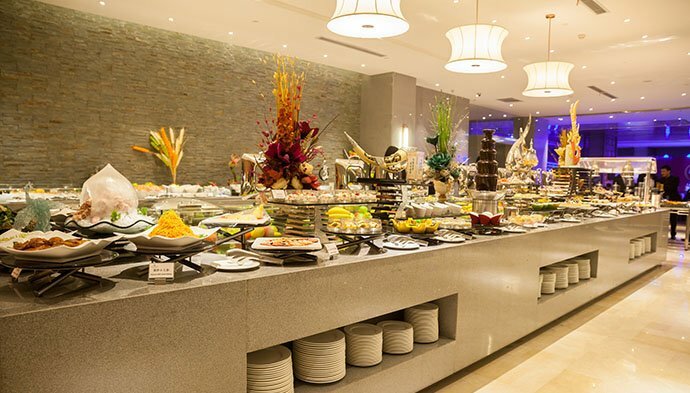 With a wide selection to suit every mood and palate, our luxurious buffet spreads are the perfect answer to the growl of the stomach, allowing you to focus on the hunt for the jackpot.